Visitors to your school’s website have a diverse range of goals: Prospective families are evaluating the merits of your programs; current families are seeking updates on their children’s experience; current students and teachers need resources available online; and alumni or parents of alumni may wonder how the school they love so dearly is evolving over time. With those unique goals and audiences in mind, it’s critical that your website functions as an effective communication tool. 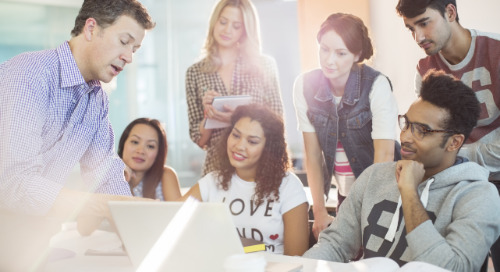 Your site strategy should include understanding your audiences, creating a cohesive online experience, reflecting on your school’s true differentiators, delivering compelling content, and optimizing for search engine success. 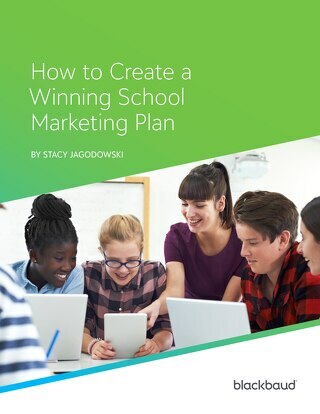 This eBook will help you audit your site to make sure it’s performing as a highly functional inbound marketing engine for your school. Download your copy today! 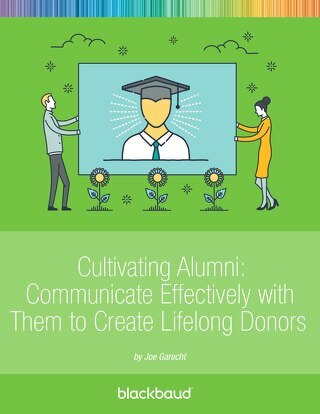 "As independent schools begin to allocate more time, energy, and resources to telling their story in an effort to attract prospective families to their admissions pool, they must also think about the byproducts of those efforts in the development world. 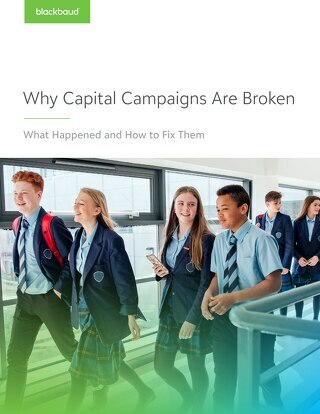 This book provides an invaluable guide to understanding the importance of mission-centric content creation, thought leadership, and as well as a tactical roadmap for implementing an inbound marketing strategy throughout your school's digital world. 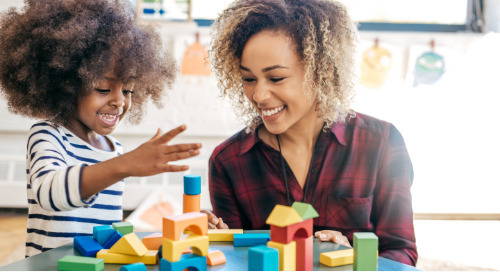 The impact of this type of strategy will directly enhance your school's ability to tell its story to all constituents, not just prospective families. 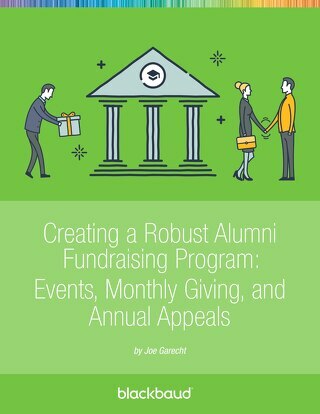 Through my lens with the Annual Giving Network, this is an area schools need to consider as they build a comprehensive communication and marketing plan." "Milton Berle once said, "If opportunity doesn't knock, build a door." After reading "The Complete Guide to Inbound Marketing for Private Schools: A Step-By-Step Audit for Your Website" I would like to thank Hans Mundahl and Scott Allenby for building that door for the independent school MarCom professional and to Blackbaud K12 for offering it for free. When I began implementing inbound marketing techniques at Sewickley Academy five years ago, a resource like this just didn't exist. This guide would have saved me so much time I'm almost mad at Hans and Scott for not writing it sooner. What I love most about the guide is that it explains the theories behind inbound marketing AND includes step-by-step actions you can take today to get started. While I encourage you to read the entire guide from beginning to end, I could see where some people might only need to read the theory section or the implementation section. 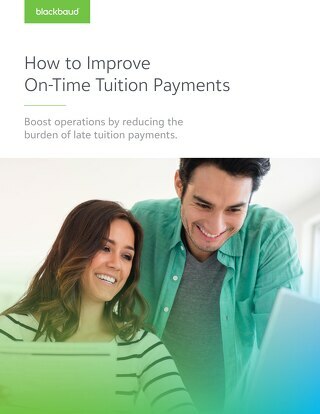 Please take advantage of this great opportunity and read this guide. 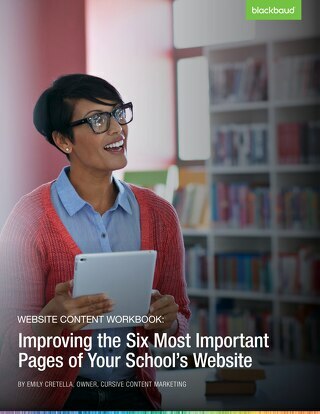 It will save you a ton of time and help you avoid mistakes as you begin utilizing inbound marketing at your school. "